The New York Philharmonic has named Frank Huang as its new Concertmaster. 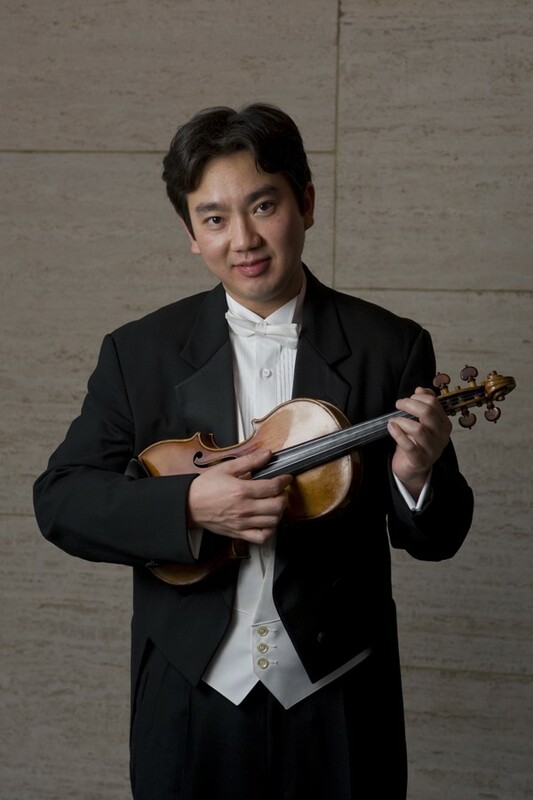 Mr. Huang, 36 years-old, has been Concertmaster of the Houston Symphony since 2010. He is also on the faculty of Rice University’s Sheppard School of Music. He officially begins his tenure in September. The NY Phil’s concertmaster chair has been vacant since Glenn Dicterow retired last year. Mr. Dicterow is now the “Robert Mann Endowed Chair in Violin and Chamber Music” at the USC Thornton School of Music. Tags: concertmaster, Frank Huang, Houston Symphony, New York Philharmonic. Bookmark the permalink.